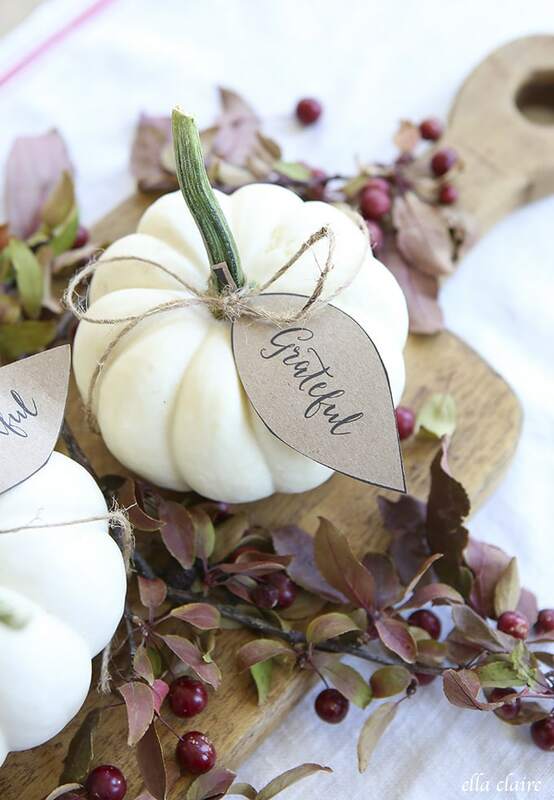 30 Free Fall Printables to decorate and entertain for Fall and Thanksgiving. 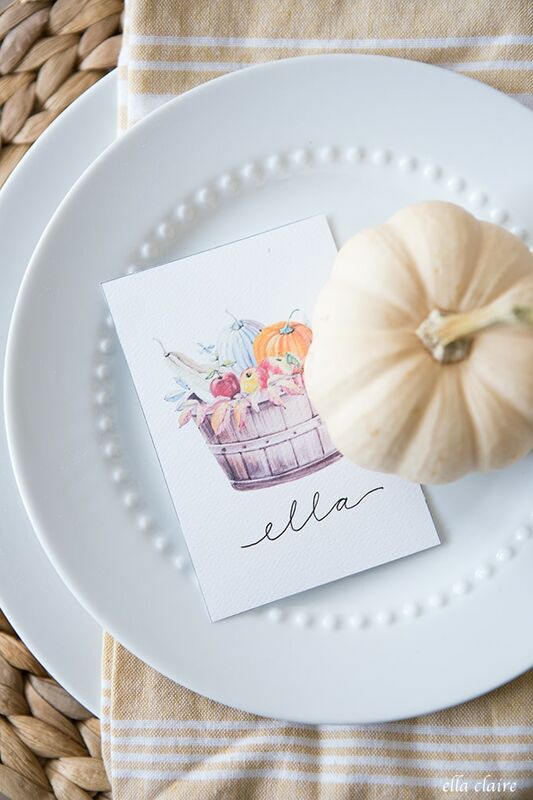 If you want a quick and easy way to add personalization and whimsy to your Fall table, I have some sweet little free printables for you today! 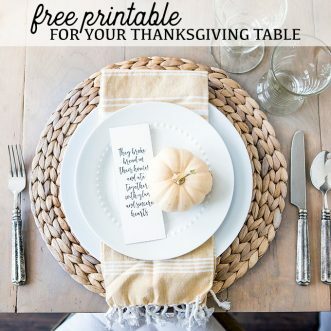 I am also sharing 30+ free Fall printables for your home below that you will LOVE. 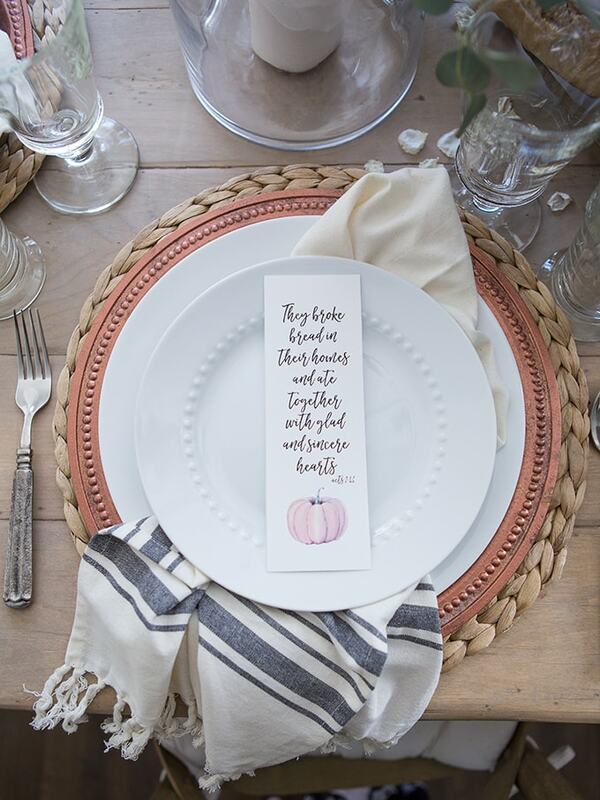 These little cards were designed to place on top of each place setting at an Autumn table. 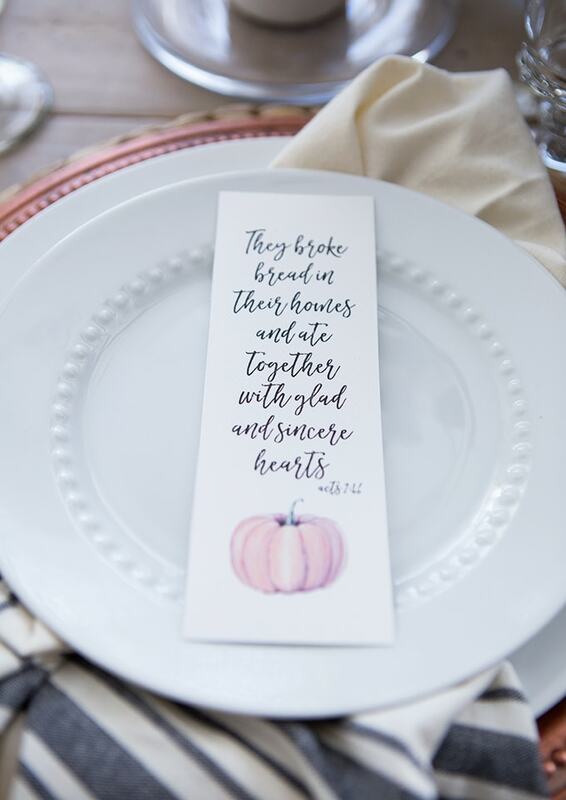 It is a simple and easy way to add pretty Fall colors and sentiments to a table. 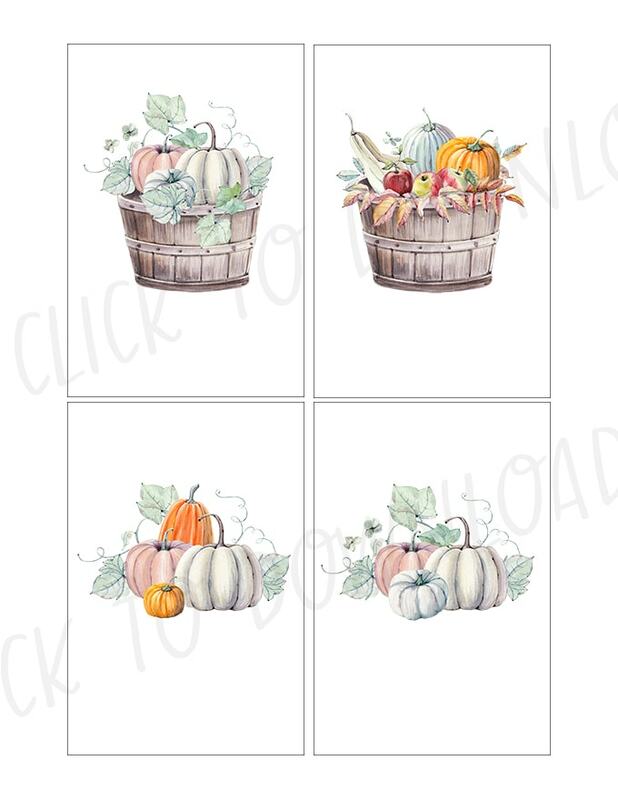 They would be fun for Thanksgiving dinner or for any Fall get together. 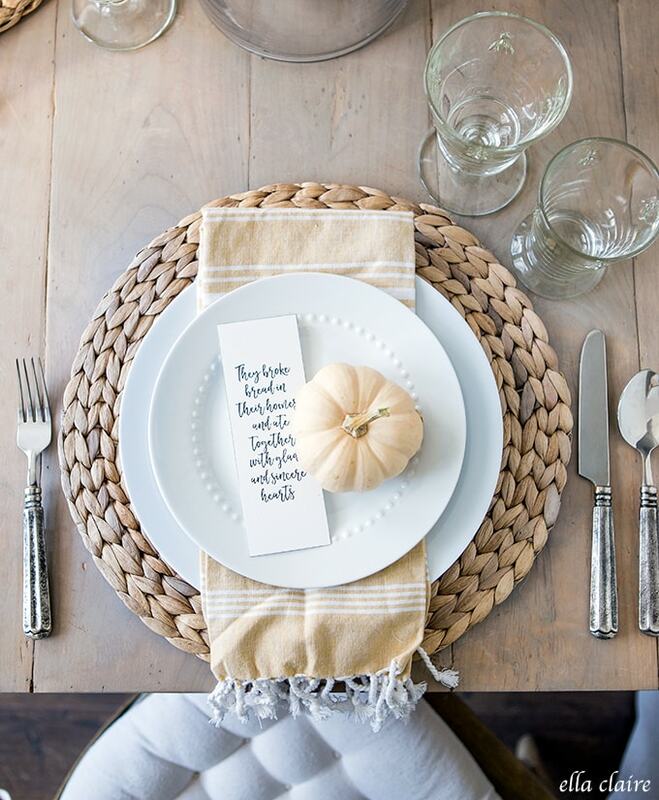 It would even be sweet for an everyday family dinner. 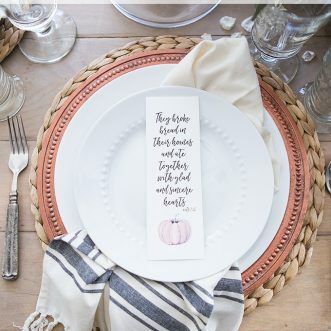 The ones with the baskets and pumpkin bunches have a spot for adding names to use as place cards. 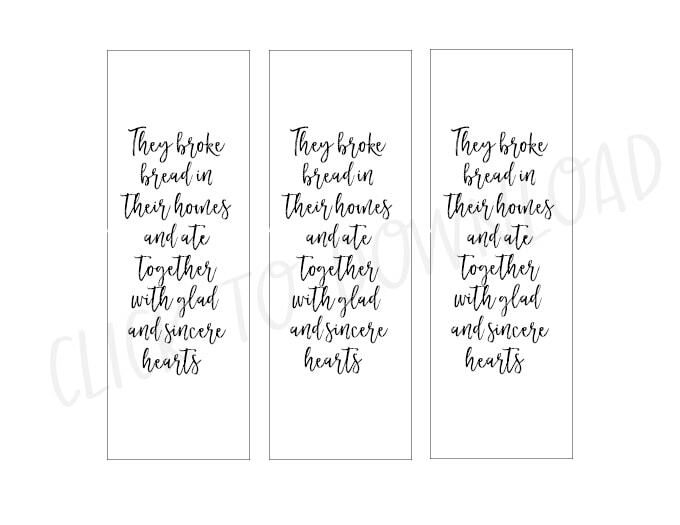 Just click on these pictures below to take you to the file to print them (these graphics are watermarked for this page only. When you click through to download, they will not have the watermarks). 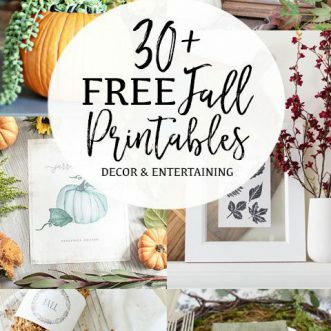 Here are 30+ more free Fall printables that I know you will love including some of my own that I will link to below. 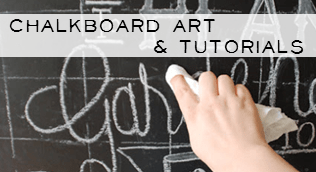 I love how printables are an easy (and free!) 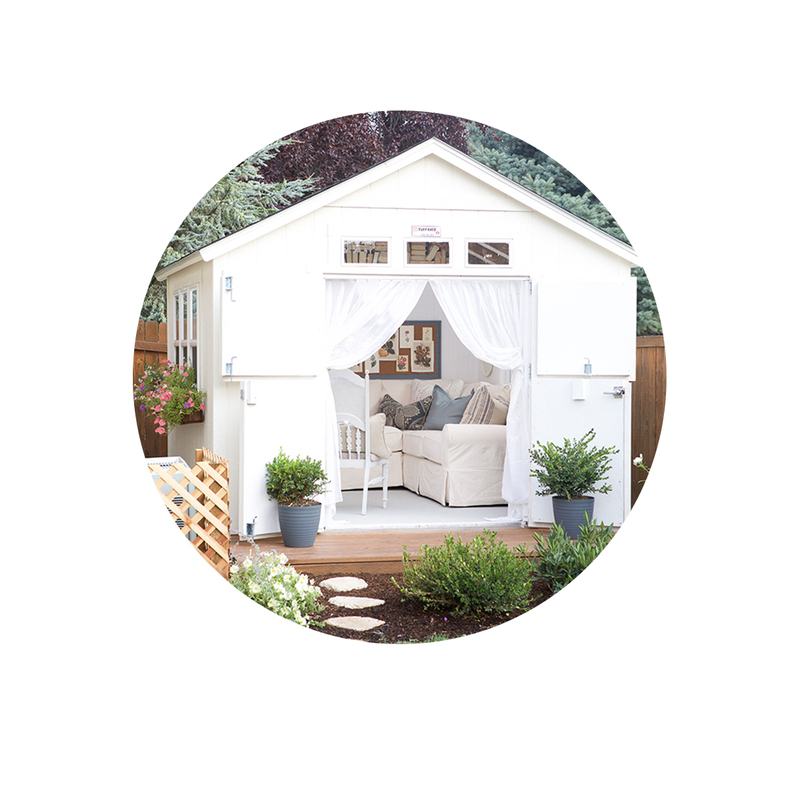 way to add beautiful touches to your home for the season. 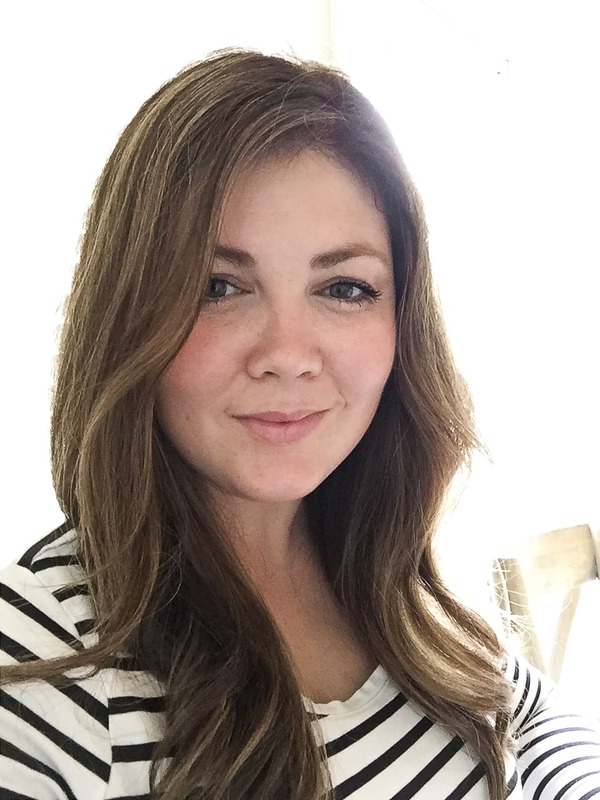 These are so pretty, Kristen! 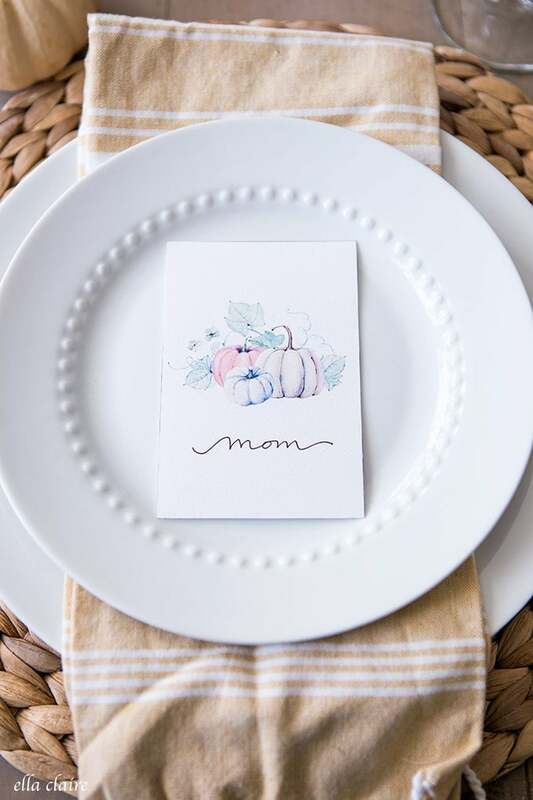 I especially love the cards and will probably use them for Thanksgiving dinner. Thanks for organizing today’s event! 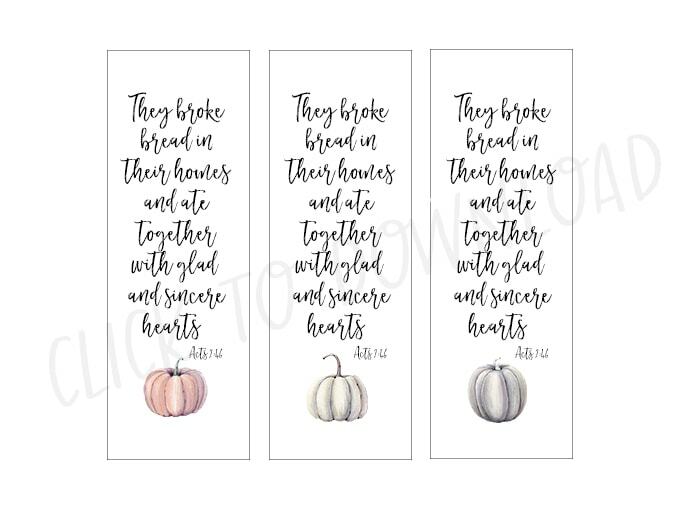 Love these and the scripture you used. 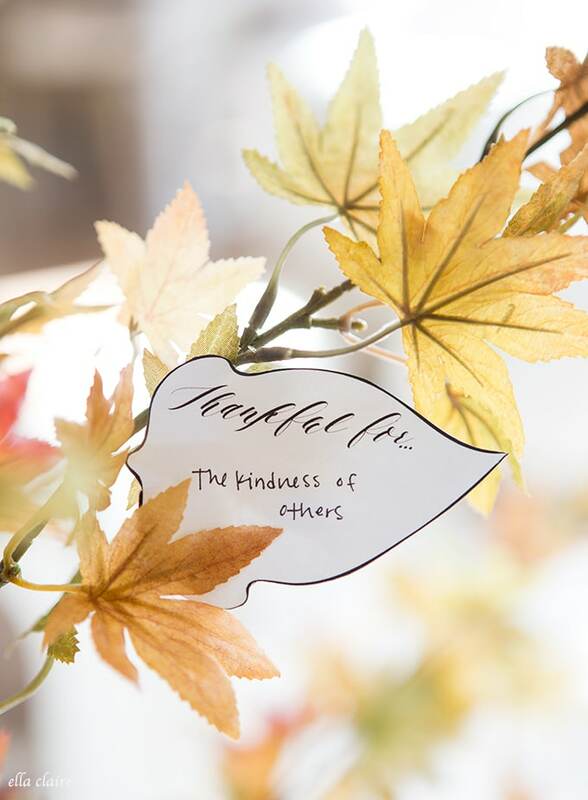 Hope you have a beautiful fall, friend. Hugs! 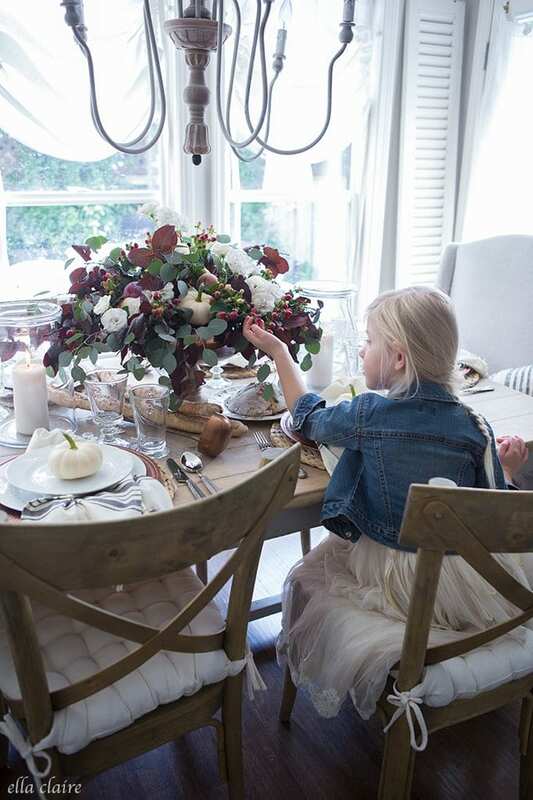 These look so pretty on your table, Kristen. And I love all the different choices you shared! Thanks again for putting this group together each year!